Acrylic foam tape 1100GT is suitable for the construction and interior industry. 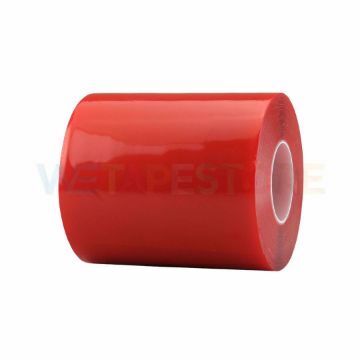 This tape is widely used in the repair of building construction parts for strength, adhesion, heat and heat resistance, especially corrosion resistance. Acrylic foam tape 1120GS is especially suitable for the automotive industry by coating various acrylic adhesives. 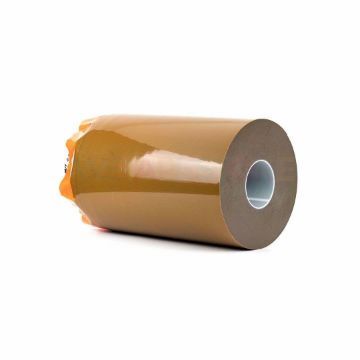 This tape is widely used to repair auto parts for good adhesion, heat resistance, heat, especially in corrosion protection. Acrylic foam tape 1040GIT is especially suitable for the automotive industry by coating various acrylic adhesives. This tape is widely used to repair auto parts for good adhesion, heat resistance, heat, especially in corrosion protection. Acrylic foam tape 1100RT is especially suitable for the automotive industry by coating various acrylic adhesives. This tape is widely used to repair auto parts for good adhesion, heat resistance, heat, especially in corrosion protection. HANNAM 1120RT Acrylic Foam Tape is especially suitable for the automotive industry by coating various acrylic adhesives. This tape is widely used to repair auto parts for good adhesion, heat resistance, heat, especially in corrosion protection. HANNAM 1160GT Acrylic Foam Tape is especially suitable for the automotive industry by coating various acrylic adhesives. This tape is widely used to repair auto parts for good adhesion, heat resistance, heat, especially in corrosion protection.